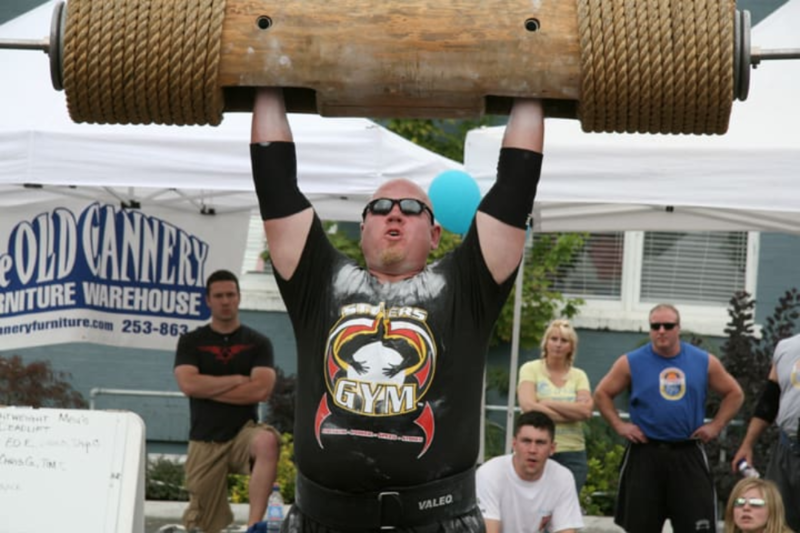 Business is booming for Matt Wattles of Competitive Edge Athletic Performance Center, Meridian, ID, USA. His schedule is full with 31 great clients (16 of them brand new) and he’s got a new confidence (and real systems and tools in place he can use) to bring in more new clients anytime he wants or needs to. Even better, he’s still learning how to apply new systems to get more clients. Yet he’s growing past being a one-man shop and now starting to think of himself as a fitness business owner and looking to hire quality coaches to free him up. But just two months back, Matt wasn’t confident. 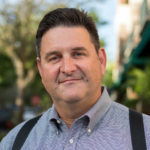 Sales and marketing were missing pieces of the puzzle — he was handling everything himself, and wasn’t sure how to go about bringing in enough new clients to grow to the next level. Now he has already 2x his monthly revenue, gotten recurring payments for the first time, and added 16 long-term clients to bring his total to 31. That’s nearly $4.5k in new revenue right away, and more than $12k total revenues. His great efforts and results have earned Matt Wattles the title as Class Winner of the May/June 2018 AUTO-CLOSER® course. Matt’s focuses his clients on the strength, speed, and agility metrics required to excel, and that’s part of how he’s sent 153 athletes to the college ranks. Matt Wattles is a former strength athlete who trains high-end athletes at Competitive Edge Athletic Performance Center, Meridian, ID. 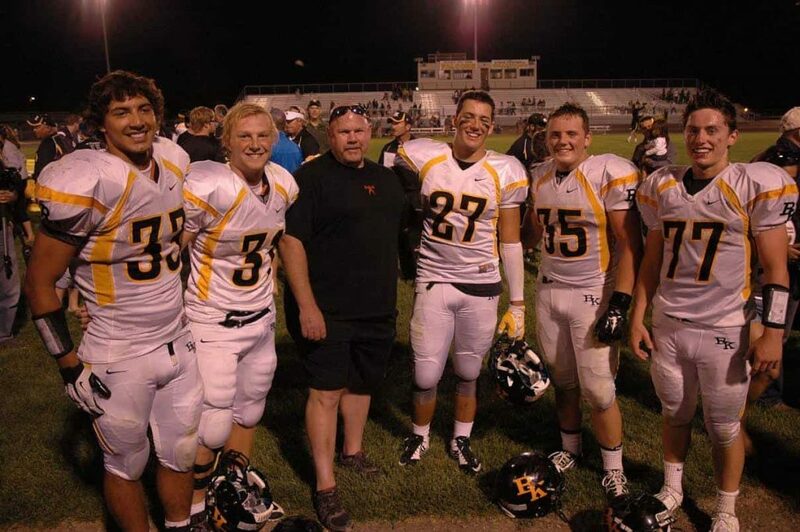 His niche was preparing young athletes to develop the speed and strength they’ll need to compete at the highest levels. “I’ve sent 153 kids on to the college level now,” said Matt. Matt has a bachelor’s and a master’s degree in exercise physiology, and has published research articles in academic journals and presented his research at conferences over the years. He’s a past president of the American Society of Exercise Physiologists, and he’s been coaching and training people for more than 20 years. He has also worked with Division I athletic programs and professional sports teams such as the New York Yankees and New England Patriots. But with all the success in his field and with helping his existing clients, Matt always found it difficult to bring on board new clients. And Matt wasn’t sure where to turn. Online research didn’t give him the information he needed, or the “reps” he needed to perfect sales consultations. “I had a lack of understanding of what I needed to do,” explained Matt. Worse, he didn’t have a lot of time. But he had to try something. Matt signed up for the most recent class of AUTO-CLOSER® because he’d successfully worked with NPE previously. “I started with NPE years ago and purchased [a former product called Backstage Pass] early on when we first opened the Competitive Edge facility and used the basics of that to create a lot of what we have now,” said Matt. But he never had direct training in sales and marketing. Matt started out as a strength athlete, and his passion for competition led to his creating a fitness business that serve youth, collegiate, and pro athletes today. Matt hit the course hard, according to Katrina Cobb, NPE’s Product Owner for the FAST-TRACK™ and ACADEMY™ coaching programs, and NPE Senior Success Coach Ric Isaac. “Matt has been ON IT from the beginning. He is super-committed and super-excited. He worked through each lesson, and paused and did the homework … he did weekly updates in our Facebook group, and participated on every coaching call as well,” said Katrina. “Like a lot of people, Matt never thought of sales as a system. Sales is just ‘in hustle mode,’ wondering who to talk to and what to say. With a system, you know exactly who to work with, exactly how to get those people in front of you, and exactly what to say to them. The goal is to take the stress and confusion out of how to sign new clients,” said Katrina. “Matt dove in and followed the directions. He didn’t pause for doubt. He implemented as he went along and he got results,” said Katrina. Matt said that learning the sales consultation process has been helpful, as well as packaging and pricing information, but the biggest changes to his results came from referrals and networking. Once he did reach out for referrals, his world changed. His clients were happy with him and happy to provide names of their friends and colleagues who wanted his help. Like a lot of fitness professionals, he’d been too busy to ask, and he hadn’t had a system for how to ask and how to follow up with a process to bring the person all the way to coming on board as a new client. And once he asked, he had great new leads and a system for converting them. His second favorite section was networking — reaching out to other professionals who can supply you with leads. “I really like the networking section. I have a local orthopedic clinic for sports medicine feeding me a lot of clients … but the more I get out and talk to people, the more I’m going to make headway. Matt’s effort generated immediate results. He has brought in 16 new clients using the referral system he learned. That has added up to nearly $4.5k in new revenue right away, and the total value of the packages he’s sold is more than $12k. That leaves Matt with not only almost 10x the purchase price of the course, but another $8k in revenue on the way. 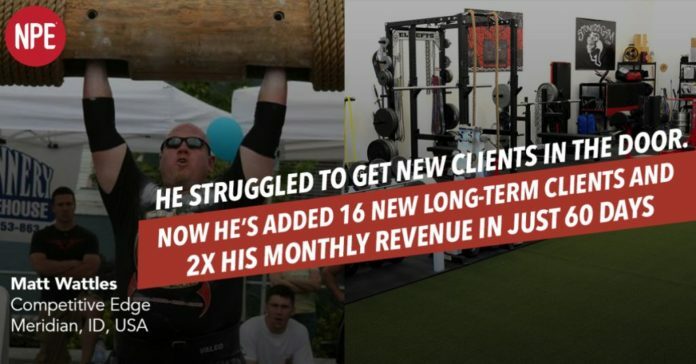 Matt’s results more than doubled his total number of clients before the class and nearly doubled the revenue. Matt’s success with the referrals topped the May 2018 class’s performance. As such, Matt Wattles is the May 2018 AUTO-CLOSER® Class Winner, and entitled to a full refund of his tuition. 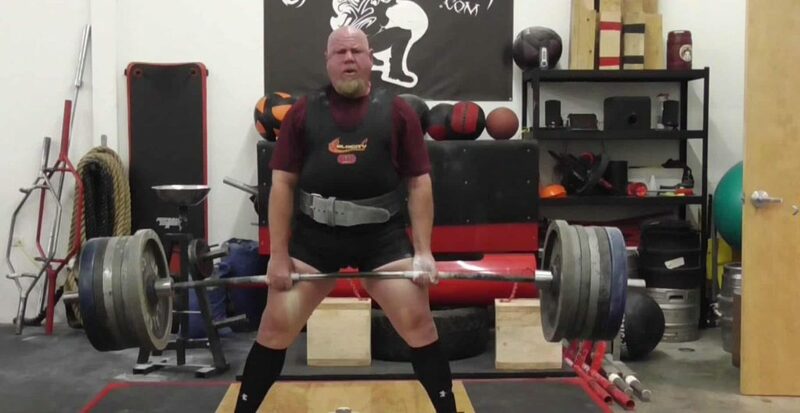 Deadlifting more than 700 pounds requires focus, consistency, and intensity–qualities Matt passes on to the young athletes he trains. Matt said the biggest reward of AUTO-CLOSER® is new confidence. Matt’s excited about the future.